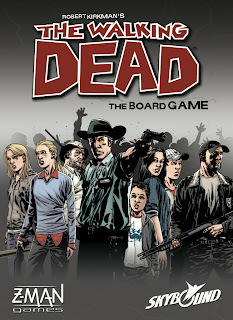 "Enter the world of Robert Kirkman's The Walking Dead! Become a player and take on the role of a survivor in a world suddenly full of zombies. 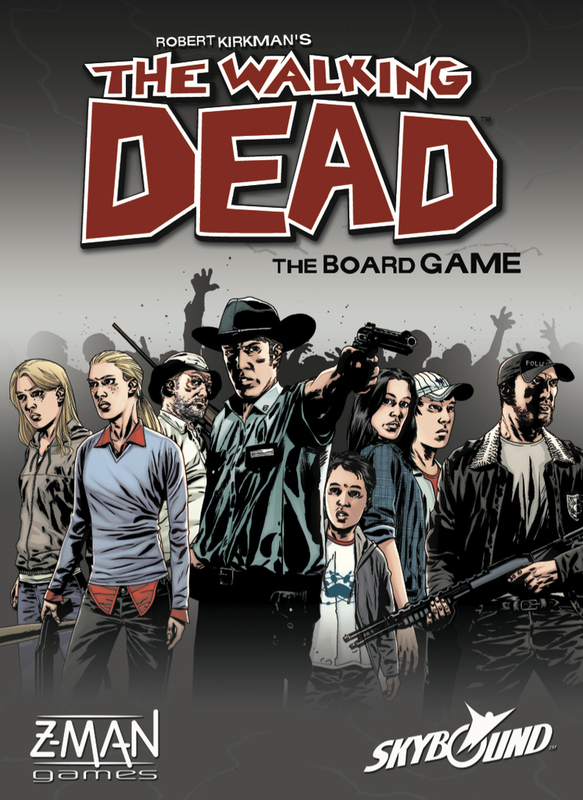 With only one companion at the start of the game, each player must struggle to gather resources, find other survivors, and eventually find a refuge from the zombies . . ."
Star Trek Expeditions - A cooperative mission game designed by award winning game designer Reiner Knizia. Star Fluxx - From Looney Labs; "Just when you thought that Fluxx had gone as far as it could go - it blasts off for the Stars!" Survive: Escape from Atlantis - An underwater volcano has erupted and the island of Atlantis is sinking into the sea! Unless the people of Atlantis escape in time, all the inhabitants are doomed! Get to safety via boat, but watch for the sea serpents, sharks, and whales. Nuns on the Run - The novices are on the loose! Temptation has lured them out of their cells, and they hope not to be caught by the abbess and the prioress. But the guards are swift and their hearing is excellent, so it will take craftiness and a bit of luck in order to make it back to their beds without being caught! Kinder Bunnies - A "Hare" raising good time for young children. Kinder Bunnies is loaded with colorful animals characters, activities and interactive game play. For fun and exciting strategy games, family games, and puzzles in Gresham and in the greater Portland and Vancouver area please come and see us at Off The Charts Games! We are located at 30 NW 2nd Street, in Downtown Gresham.